With IMAP configuration, a replica of the user mailbox is stored in OST format in the local PC. 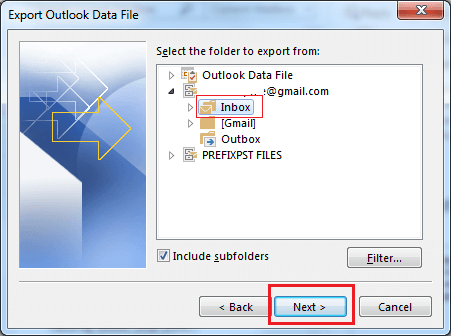 Before Outlook version 2010, the storage of the files was comparatively simple as the emails were stored in one OST file and the contacts and calendars were saved in other. 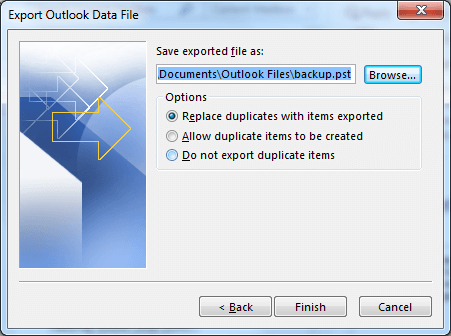 But in the newer versions of Outlook (2013/2016), all the items are stored in a single file. What are the limitations of saving IMAP data in OST file? The major disadvantage of OST files is that they are profile specific. Also, they are not portable. To overcome these limitations, one can convert the OST files to PST format. 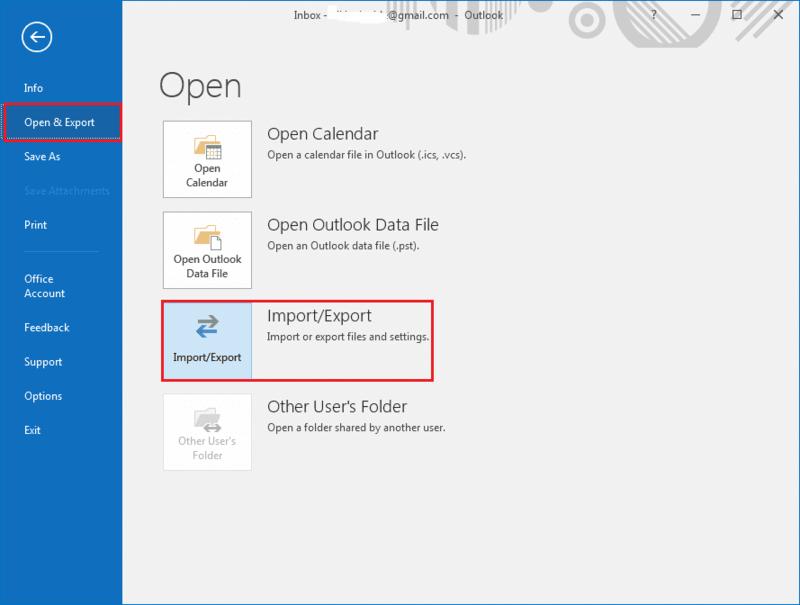 Launch Outlook and in Outlook Ribbon, click on File>Open & Export>Import/Export. A wizard will open. 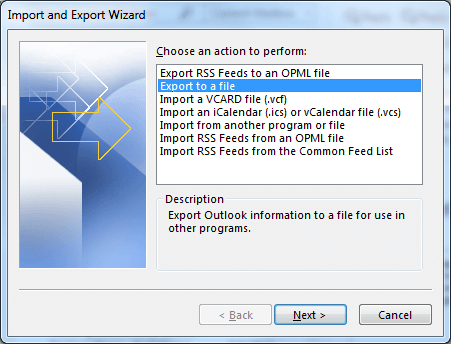 Select Export to a file. 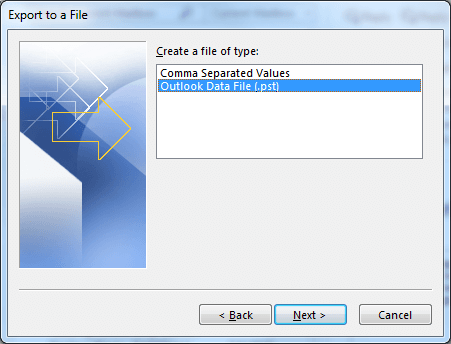 Select the Outlook Data File (.pst) and click on Next. Select a location for saving the exported files. The manual approach for OST to PST conversion is not 100% safe. It is time-consuming too. So, it is preferable to rely on third-party tools for safe and secure conversion. Recoveryfix OST to PST Converter is one such tool that assures quick and reliable OST to PST conversion without any hassle. Converting OST files to PST is a difficult task with the native Outlook options. To avoid the risks involved, you should download and use Recoveryfix OST to PST Converter.